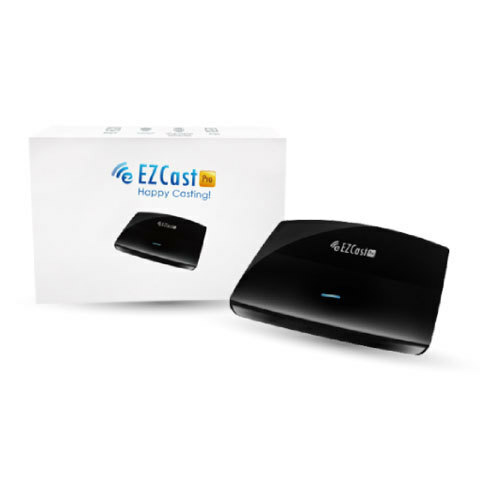 Ezcast Pro – Ezcast offers a unique Wireless Presentation Products. 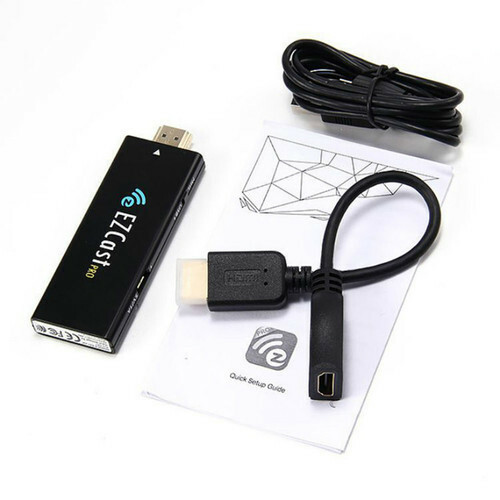 EZCast Pro is a powerful tool for casting contents from MAC, Windows PC, Chrome OS, iPad, iPhone, Android phone and Tablets to big screen based on the popular EZCast Pro app. It can cast not only multimedia files but also documents (PDF/MS-Office/iWorks*) and web browser. Furthermore, it allows you to mirror the complete display (Screen Mirroring) or becomes an extended screen. It also supports split-screen (Quadview) 4 users simultaneously can share/present content on to the display. 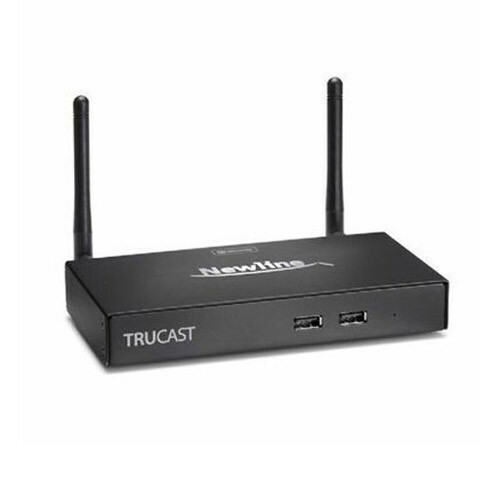 The EZCast Pro also provides more professional features for the different market like educational or commercial application, it integrates the new host control system for split-screen display and content broadcast (AirView) for your work. 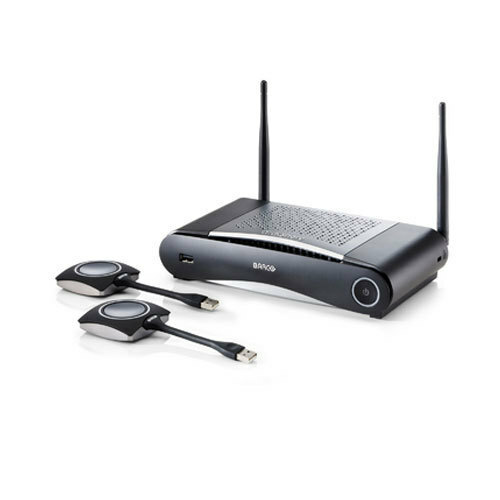 BenQ's InstaShow™ WDC10: is a unique no software solution that allows multiple presenters to lead from any device. The plug and play operation requires no driver installation and is compatible with any OS or hardware platform*, making it simple to use. One Simple Button to Start PresentingJust a single button, InstaShow™ is an all-hardware solution that simply plugs into the source laptop. It takes mere seconds to start presenting wirelessly. There is no software at all to install, configure or execute, reducing downtime and uncomfortable silences to kick off a productive meeting. EZ Launcher is the best solution for Click & Mirror EZ Cast Pro Box with EZ Launcher will be the low cost, high efficiency as well as the best WiFi display solution in offices/classrooms! 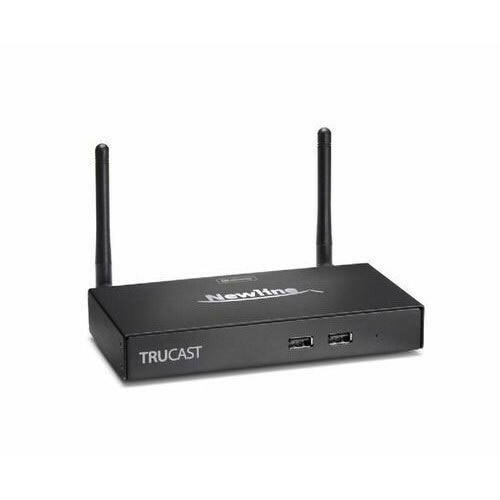 The CSE-200 was designed for enterprise rollouts and offers enhanced security features, a wider range of connectivity options – including AirPlay and Google Cast support for non-HDCP content – TouchBack support and central management. Allowing up to 2 persons to share content simultaneously, the CSE-200 ensures direct connectivity to the central screen and encourages collaboration. For user convenience, security features of the CSE-200 can be set to one of three predefined levels, depending on the company’s policies and needs. Last but not least, the device’s API also makes integration into the company network a lot easier. ClickShare also enables TouchBack in your meeting rooms. Run any application from your laptop and control it from the screen. With a few touches on the screen, open presentations, share mails, start a video. Focus on audience and content instead of on your presentation tool. and Android mirroring. 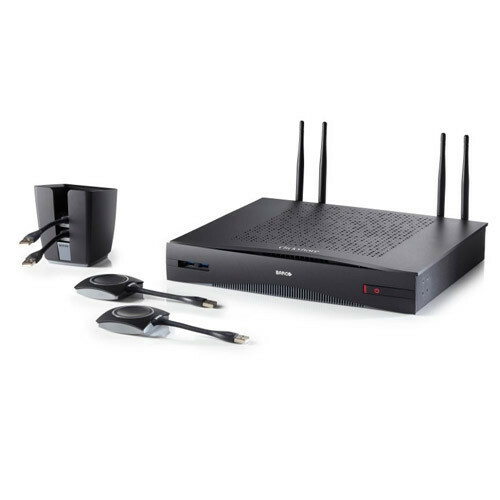 VIA GO is easy and flexible to install with both built−in Wi−Fi and LAN connectivity and includes industry-leading 1024- bit encryption for secure use on the internal network. 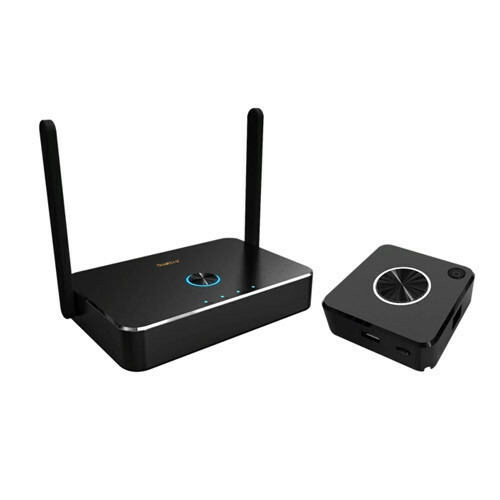 VIA Connect PRO is a wireless collaboration and presentation solution that makes sharing and presenting in meetings easier. With any laptop or mobile device, users can view, edit and comment on documents in real time, share files and chat with individuals or multiple participants simultaneously. The solution can show up to four screens on the main display. From any laptop or mobile device, students, teachers or any in−room meeting participant can view the main display, edit documents together in real time, share any size file, turn the main display into a digital whiteboard, and more. The solution features iOS mirroring for Mac Book, iPad, iPhone, Windows phone and Android mirroring (Lollipop OS 5.0 or newer) VIA Connect PRO is ideal for huddle rooms, offering the best price−performance in the market. 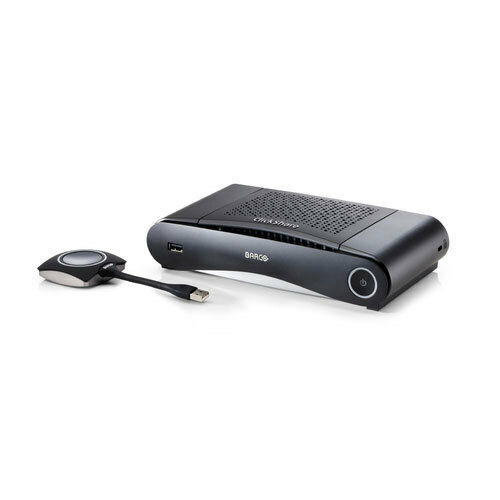 BenQ's InstaShow™ WDC10 is a unique no software solution that allows multiple presenters to lead from any device. 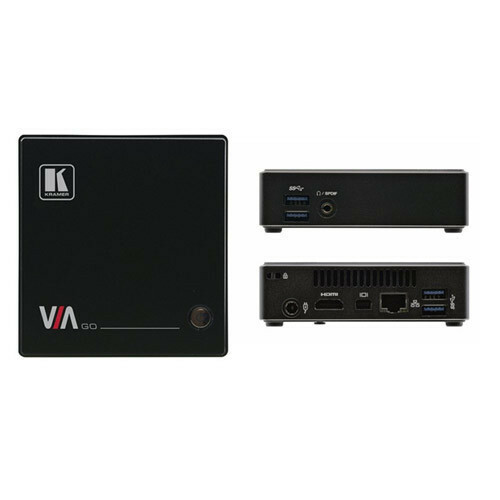 The plug and play operation require no driver installation and is compatible with any OS or hardware platform, making it simple to use. Bigger conference rooms demands more connections. Now more users can join together. 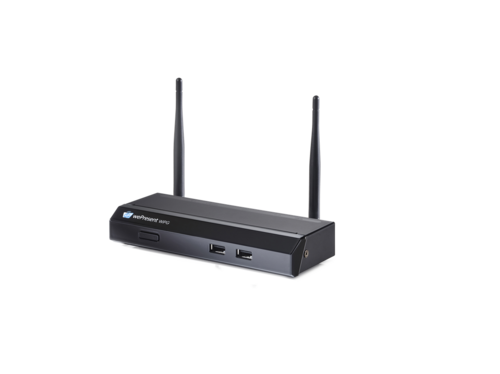 LatenTech 9000 Enterprise was designed to bring the wireless sharing experience to bigger and larger conference rooms, boardroom and high-end meeting rooms. Keeping up with all the features, the LatenTech 9000 Enterprise bundles with 4 buttons. Upto 4 Laptop or MacBook users and unlimited mobile device users can connect and share their presentation to LatenTech 9000 Enterprise. 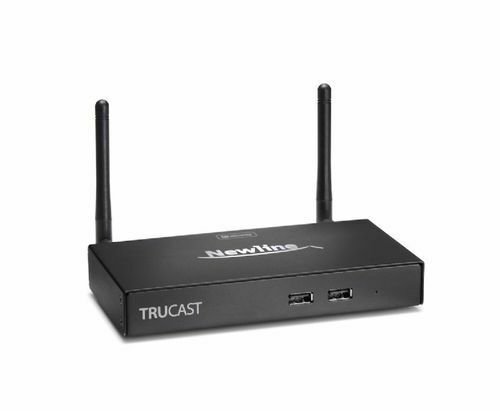 It also offers Airplay and Android Screen mirroring for truly BYOD Connectivity in a conference room. LatenTech 9000 Ent includes all the features of base model. It includes 4 LTU buttons as a bundle pack. Take sharing to a new level. Encourage people to work together, and nurture every idea. Group collaboration and letting everyone join the meeting quickly, Latentech makes a new way to meetings. Latentech is so easy to use you can count on it for every meeting. There’s no training required. And it’s highly intuitive – so your guests have nothing to worry about Just press the button and start sharing. 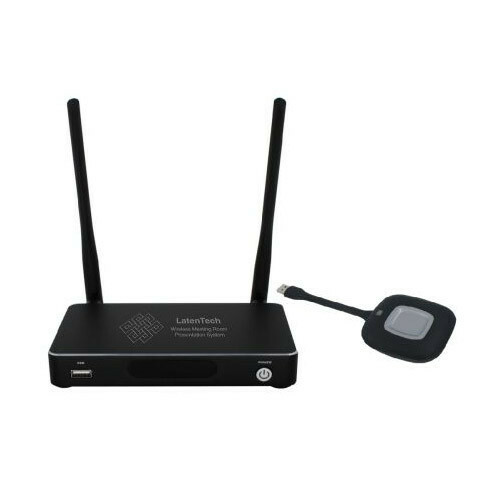 The USB transmitter button LTU can wirelessly mirror or extend the desktop of PC/Laptop to the base unit which is connected to the main display, all with a press of a button. Maximum 14 buttons can be synced with 1 Base Unit. Latentech button is USB powered and Latentech app is available for all the mobile platforms. With no Special converter or port, no need to use any cable, your meeting will be more effective as you Save time in setting up. Click Share Present ! When you plug the USB button, there is no installation required, you only need to run the EXE file and press the button to start presenting. Once you remove the button, Latentech leaves no file on your PC or Mac. Zero installation, Zero waiting to join. Ideas should keep on flowing. Anyone can start with a click of a button without any training. You will no longer need to tolerate the problems of cables anymore. Zero configurations and no need to change your PC resolution. Simply press and your screen will be mirrored within seconds. 4K output and POE, is something what a latest conference room demands. Share your content with whatever device you’re using. Connect the button to share from your laptop, or use the free Latentech app for mobile devices – available for Android and iOS. Latentech app is for everyone, share your content and easily annotate and share it. Share any photo’s, videos or Microsoft office docs instantly from your tablet or smartphone. Download and you are done. No connectors, No cables required for connection. A user cans also Remote view what’s showing on the screen. It also supports Airplay for iOS devices and Screen mirroring for Android devices. Today, you want to "Bring Your Own Device" (BYOD) to meetings to present, collaborate, and share content wirelessly. With Creston Air Media you can and it couldn't be easier. 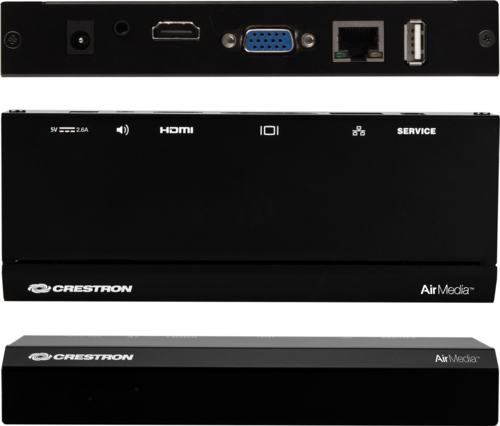 Air Media seamlessly integrates with Crestron Digital Media, the industry-leading HD video distribution solution, so you can easily share your presentations. And with its built-in network connectivity, it can communicate with Crestron control systems and Crestron Fusion software as part of a complete enterprise building management solution. Interfaces 1 x 15 pin VGA (back) 1 x RJ-45 ethernet LAN (back) 1 x HDMI (back) 2 x USB 2.0 (front) + 1 x USB 2. In today’s Bring Your Own Device environments, cross platform presentations are more important than ever. wePresent makes it easy for users with any device of any type to connect and present their content quickly and easily even without software installation. 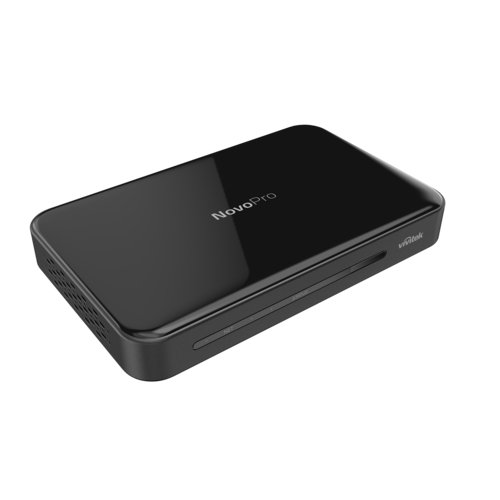 WiPG-1000 also allows users to share audio/ video content from an iOS device, using Apple's native Airplay protocol. 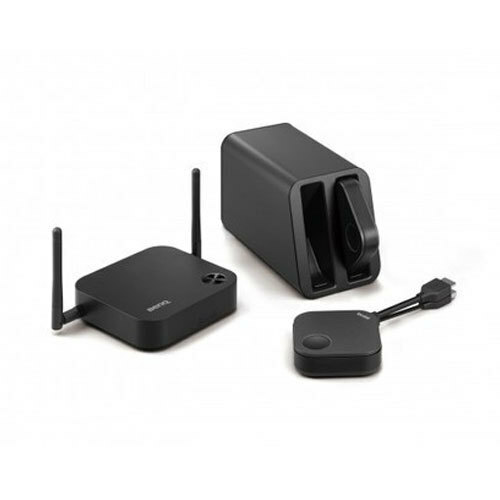 WiPG-1000 offers a configurable Wireless Access Point (WAP). 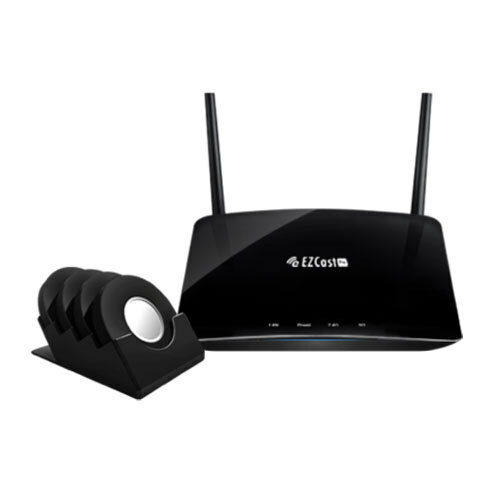 Broadcast an additional wireless SSID signal for your team or guests to make a connection. The unit offers enterprise level security with SALSA20 data encryption, gatekeeper settings, and individualized control over IP settings. 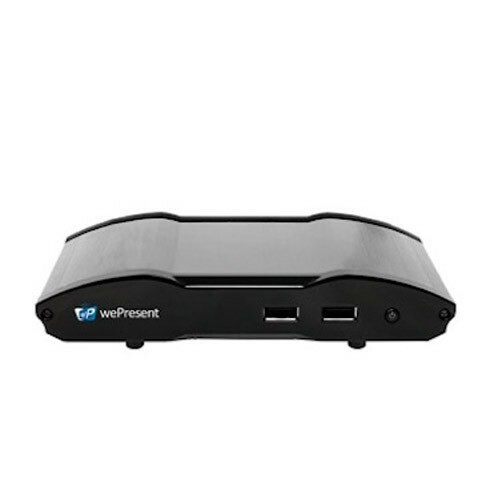 WiPG-1000 offers on board USB ports to connect a Bluetooth mouse to enable the use of conference controls on screen. For environments with touchscreen displays, WiPG-1000 offers support for touchscreen control. 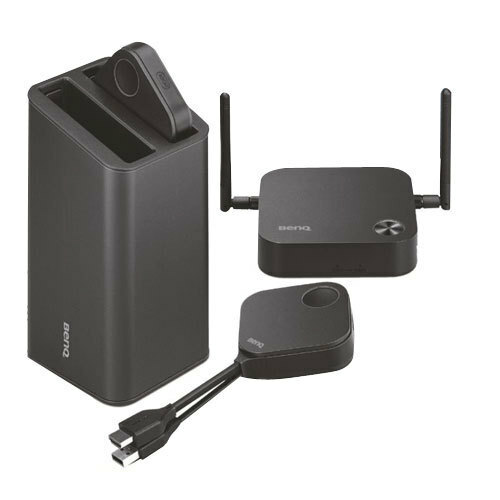 Quattro Pod Wireless Presenter is the most innovative solution for BYOD conference rooms, and it enhances collaboration by sharing screens wirelessly! Share screens from your favorite smart devices with plug and play. No app required. Screen mirror wirelessly to beautiful UHD TV and projectors to enhance your presentation experience. No matter if you use Android or iOS phones and tablets, QuattroPod lets you concentrate on delivering the knockout presentation. Share screens from Windows/Mac laptops and Android/iOS smart phones with QuattroPod for a true BYOD conference room. Control your meetings with QuattroPod to make sure everything stays on topic and make informed decisions every time. 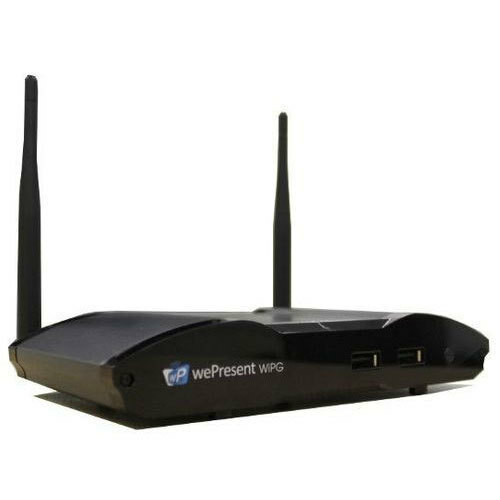 Looking for “Wireless Presentation Solutions”?